King British Bacteria Control 100ml | Livefood UK Ltd. Using a clean container* (e.g. a jug), extract a small volume of aquarium water from the tank and add 1ml of Bacteria Control for every 9 litres of total aquarium water. Alternatively, mix 1 capful (4ml) of Bacteria Control for every 36 litres (8 gals) of aquarium water. Pour evenly over water surface. Increase aeration during use. *Ensure that the container has been thoroughly washed out before use and is free from any chemical contaminants. Do not use in marine aquariums. 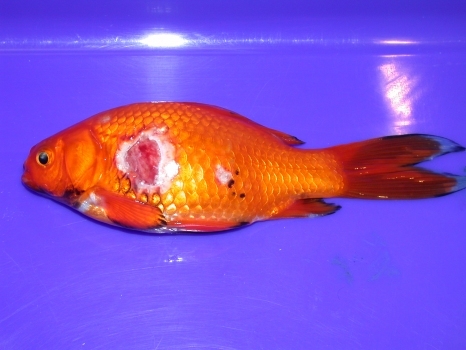 For the treatment of ornamental fish only. This product will stain if spilt. Not to be used with other fish treatments or medicines. This veterinary medicine is marketed in accordance with the Small Animal Exemption Scheme. For animal treatment only.